Speed and movement, that's what Warsow is all about. Like a true cyberathlete you jump, dash, dodge and walljump your way through the game. Grab those power-ups before your enemy does, plant the bomb before anyone sees you, and steal the enemy's flag before anyone knows what's going on! 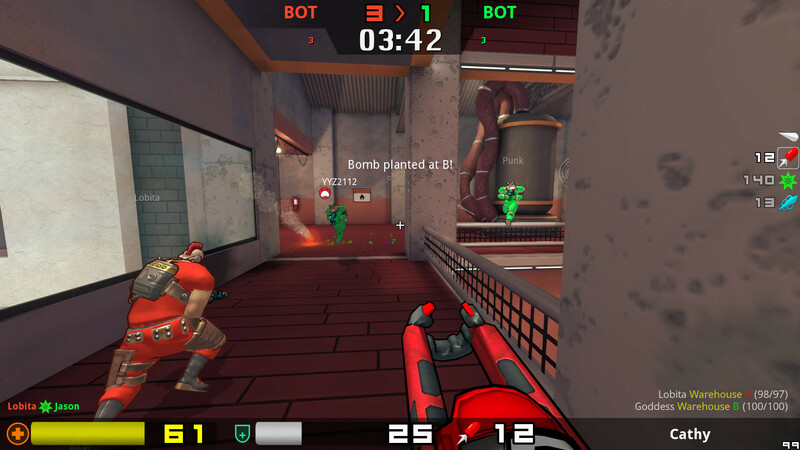 A handful of popular gametypes come shipped with Warsow, like Capture the Flag, Team Deathmatch, Clan Arena, Instagib and Duel. Warsow invites you to add to this list, by creating your own custom gametypes with the brand new gametype scripting system! 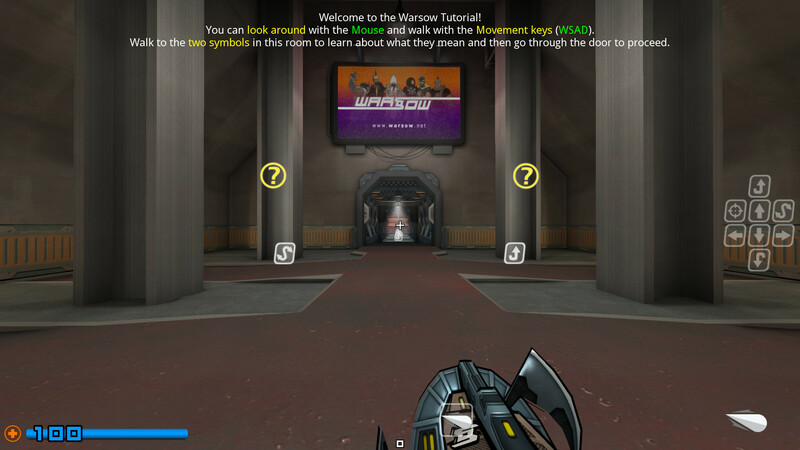 - Tutorial level was added to introduce new players to the basics of Warsow gameplay, movement and combat. 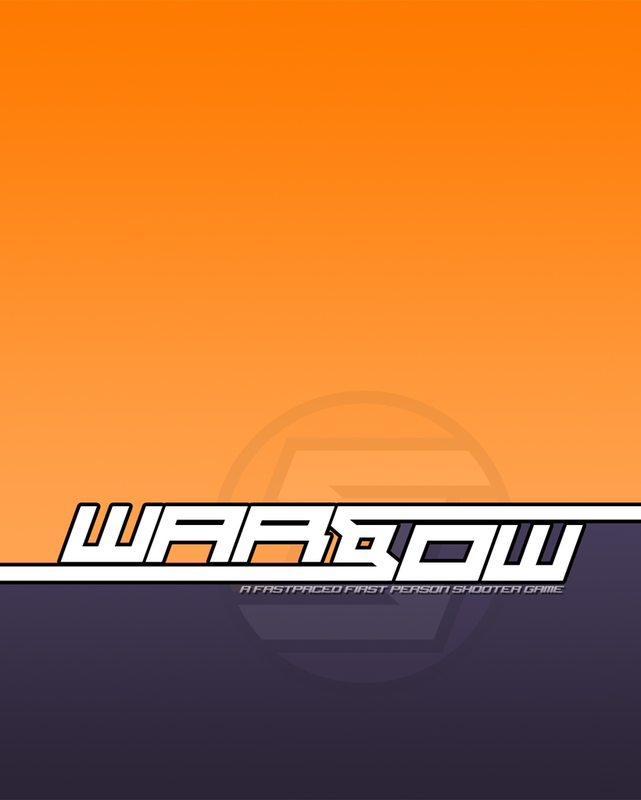 - Majority of Warsow assets are now under Creative Commons Attribution-ShareAlike 4.0 license. Setting the assets free ensures Warsow doesn't get stuck in proprietary limbo and will remain an important piece of indie gaming in the future too. Players and developers alike are encouraged to innovate with free assets, and contribute more media back to the game! Or just simply use them in their own games if they comfort the license. 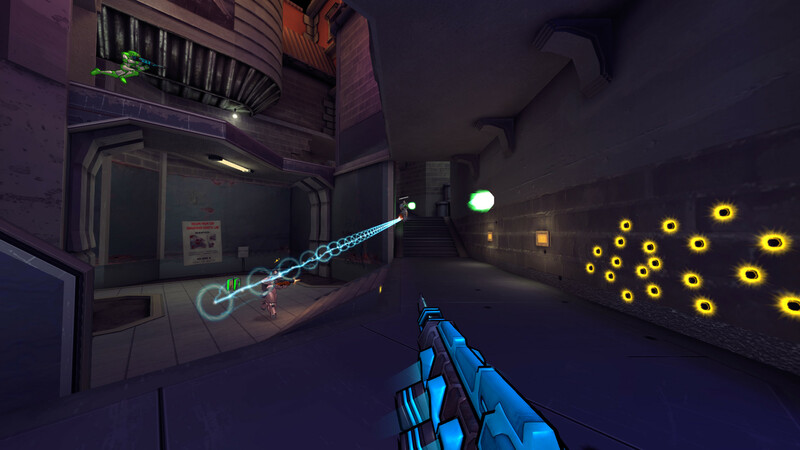 - Many graphical effects such as gibs, hit and stun indicators, Lasergun and Electrobolt beams, were revamped. In addition, the renderer has received numerous optimizations, resulting in 30 to 50% performance improvements depending on the hardware and settings. 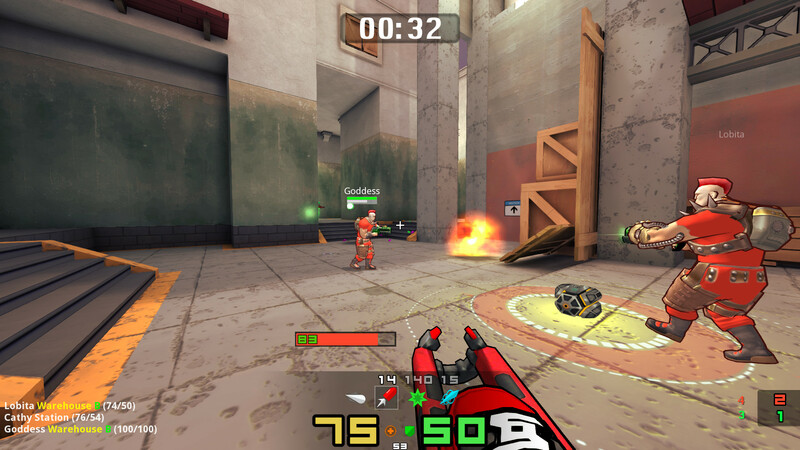 - The spaw algorithm was revamped to favor more distant points in Duel mode. The further from the fragger is the spawn point, the more likely it gets to be picked for the fragged player is to respawn. - Weapon parameters were tweaked to improve game balance and hopefully make it more fun to play. - The flipped mode was introduced for those who might want to challenge themselves by tricking their brains on otherwise familiar maps! 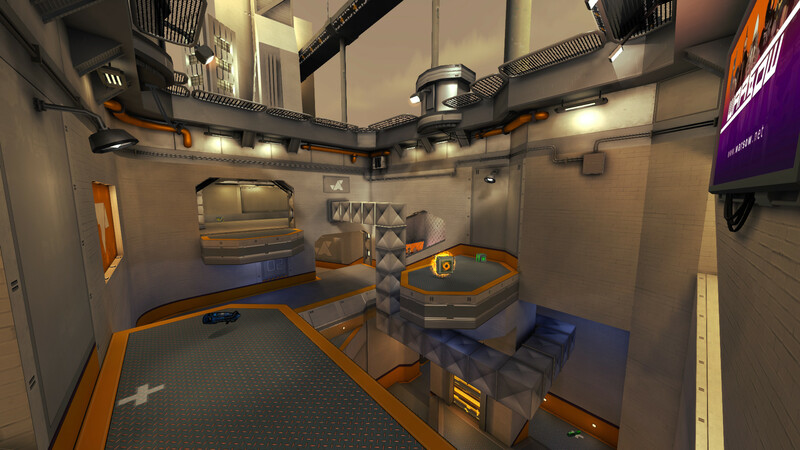 - Game maps can now have a color grading profile set to create better mood or improve the aesthetics. The setting can be controlled by map author and can be turned off in the options menu. Here is how the effect is used in one of our maps, which also received an uplifted 3D sky in this version! 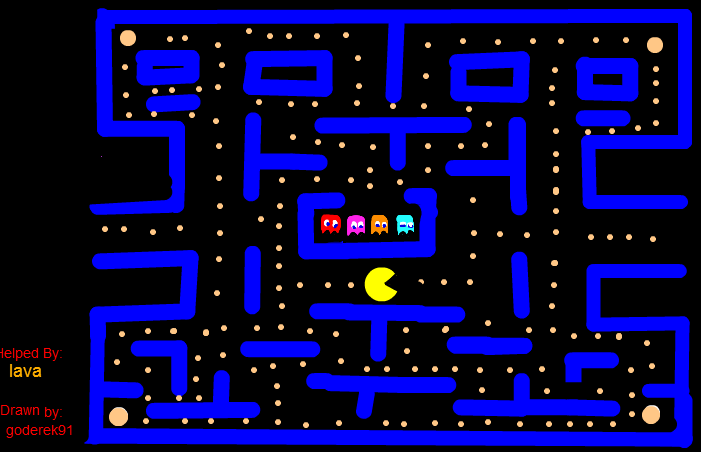 - Two new HUDs by Adem for playing and spectating. The weapon and item icons were redrawn in a modern flat design to provide better visibility for the simple items setting. 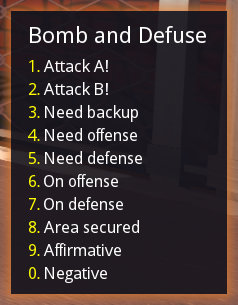 - Pressing and holding Left Shift in Team Deathmatch, Bomb & Defuse, Capture the Flag and CTF: Tactics game modes now brings up contextual voicecomm menu to aid in cooperative gameplay. Warsow on Steam Greenlight - we need your help! 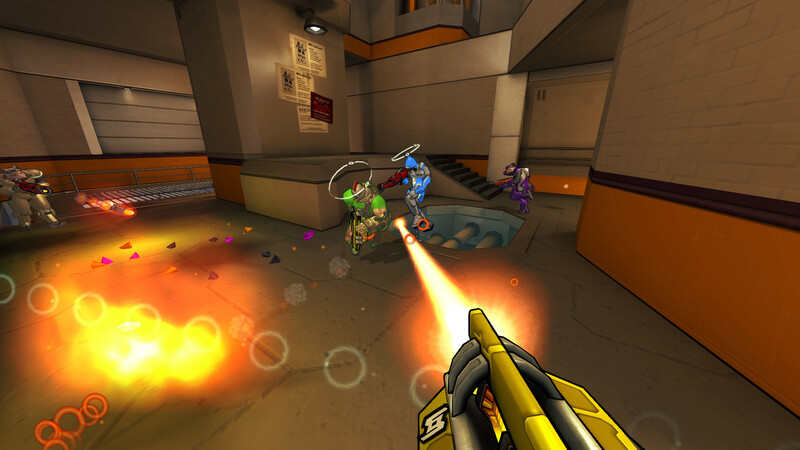 Bugfix release of your favorite fast-paced first person shooter you sure don't want to miss! After 7 years in beta, the game finally hits the 1.0 milestone! How do i port my quake 2 mod to qfusion?Does anybody know? I would like to see it on steam. But I want to see it full functional first. I just want to say hi.